What was the Best Summer of your Life? What was the best summer of your life? 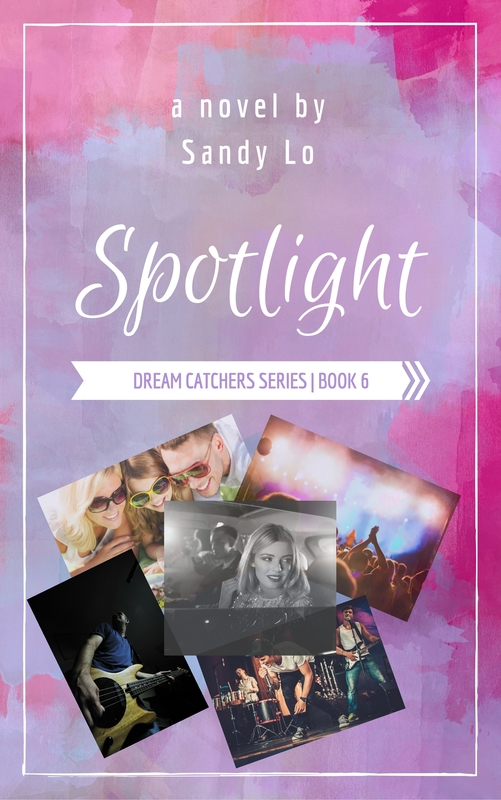 Sandy Lo reflects on summer memories and how one particular summer inspired her upcoming novel “Indigo Waters”. Share your favorite summers! 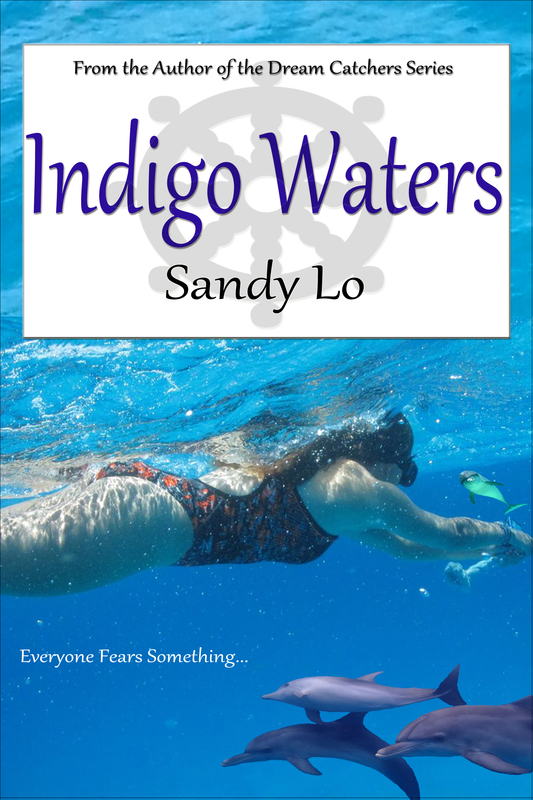 Author Sandy Lo Releases New Novel “Indigo Waters” on June 17! 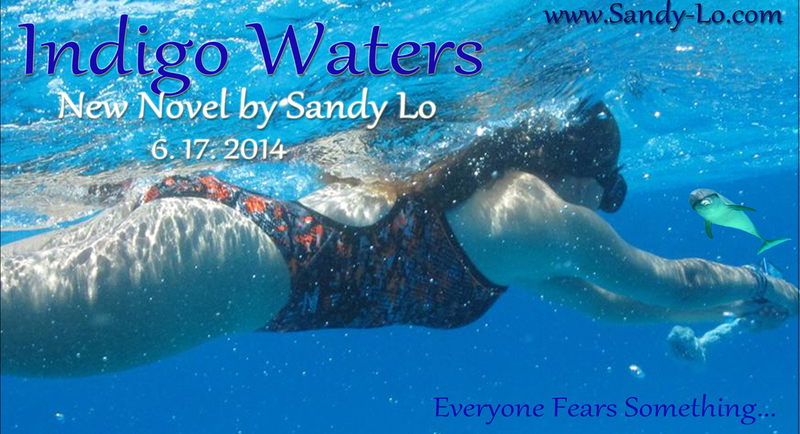 Sandy Lo reveals cover for upcoming novel “Indigo Waters” and talks about the motivation behind the storyline. 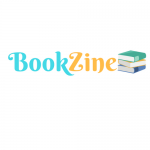 Sandy Lo’s Wild Dolphin Swim Inspires Next Novel! Author Sandy Lo fulfilled a dream come true this summer: to swim with a dolphin! 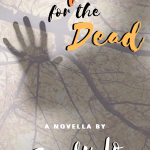 Now she wants to share the experience with the world in an article later this month as well as a fiction novel later this year.